In 2012, with a respect and passion for making, we brought Maker Faire from the other end of the world to Shenzhen, ushering the spirit of makers into the masses. Makers have different backgrounds, but they all share something in common : daring to innovate and sparing no efforts in turning ideas into reality. In the past 5 years, Maker Faire Shenzhen has gathered makers from 40+ countries to show and tell. These makers are keen to share and showcase everything related to making. In turn, MFSZ has grown with the makers, and at the same time, helped to position Shenzhen as an important destination for the global maker community. 2017 will witness Maker Faire Shenzhen leaning towards a focus on Maker Pros, those who are equipped with the technical skills to innovate, start up, or create their own projects for market or hobby.. At MFSZ 2017, we’ll have Maker Pros coming to share their stories of combining tech and creativity, turning 0 to 1 (ideas to prototypes); we’ll also showcase Shenzhen’s industrial resources, which will help makers to go from 1 to 100/1000 (prototypes to production). Apart from the awesome projects as always, this years’ MFSZ will be more than eager to share the people and stories behind the projects. In the process of evaluation, we’ll take both the projects info and Maker Pro info into consideration. Maker Faire Shenzhen 2017 is awaiting your participation this November 10~ 12, 2017. We are welcoming DIY exhibitors, workshop organisers, speakers and performers. 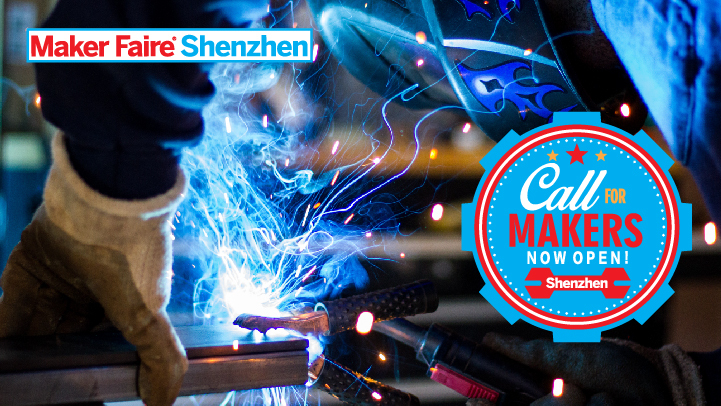 If you or your team fits into the above categories or anything in between, please to fill in the following form and apply for a spot on Maker Faire Shenzhen 2017! 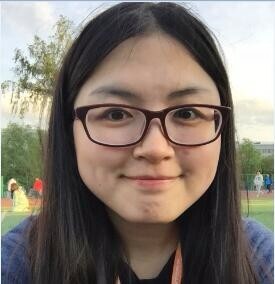 We look forward to having you join us in Shenzhen! * International applications are accepted on a rolling basis and we will respond to your applications as we receive them to help make your travel planning easier. Please apply as soon as possible!